We know self-driving cars are now learning from Grand Theft Auto V. But, what if you want to play GTA V while your car plays GTA V? In that case, Chery seemingly has the perfect car for you. 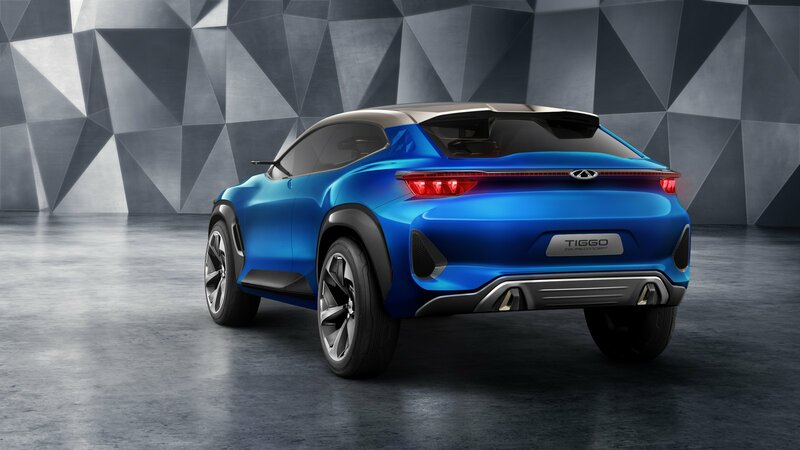 Carscoops reports that the Chinese automaker has unveiled the Tiggo Sport Coupe Concept at the Shanghai Auto Show. The Tiggo is an autonomous crossover that features a steering wheel that doubles as a video game controller when the car is driving itself. Presumably, games would be played on one of the two large cockpit screens that adorn the dash—or maybe even on the smaller screen that takes the place of a rear view mirror. Or perhaps games will take place using HUD augmented reality, incorporating the view out of the windshield. Either way, this Chery concept will let you drive virtually while you simultaneously drive autonomously. 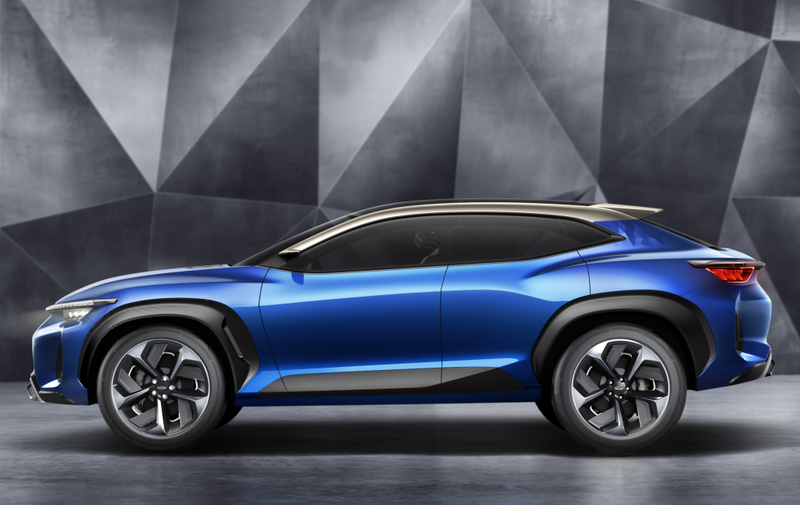 Of course, this is just a concept, and Chery would likely find it very difficult to get something like this past their legal team and into production—especially with distracted driving being socially billed as worse than driving drunk (and rightfully so). However, if (or when) cars do finally become fully autonomous, entertainment center-integrated vehicles would not be all that far-fetched an idea. Just as long as the joysticks and steering wheels stay separate.